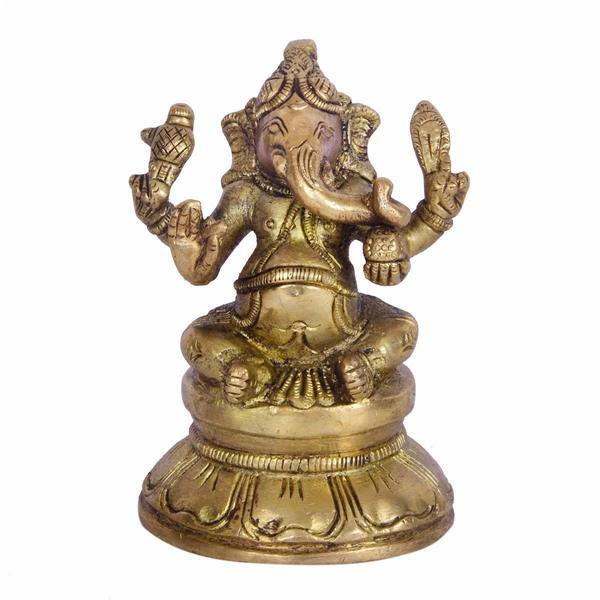 Gold Plated Red Terracotta Ganesha Statue Hindu Idol Elephant Lord of Success Marble decorative Work This is beautiful and Ganpati statue. 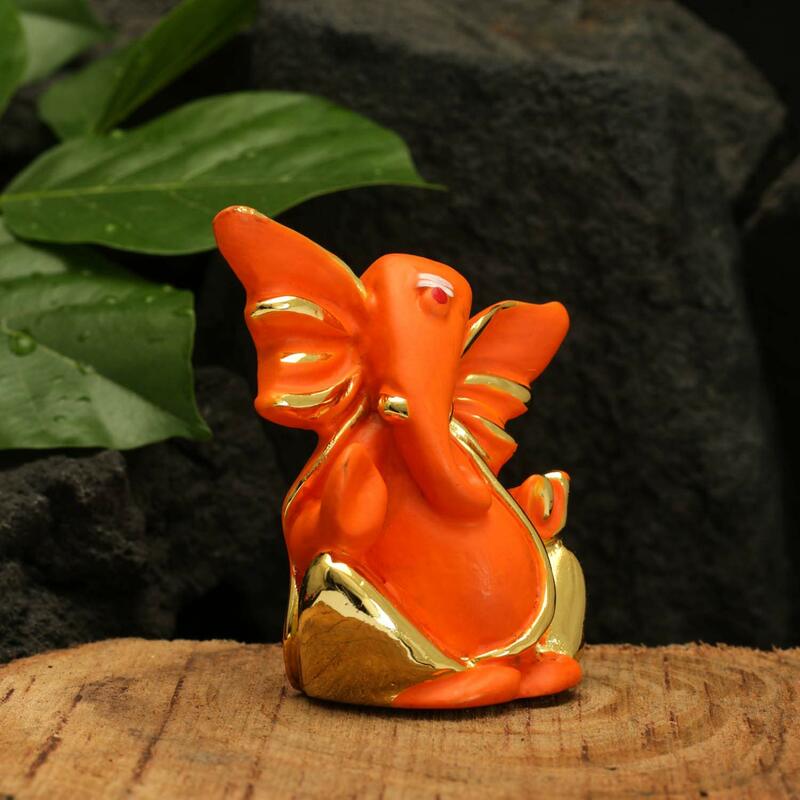 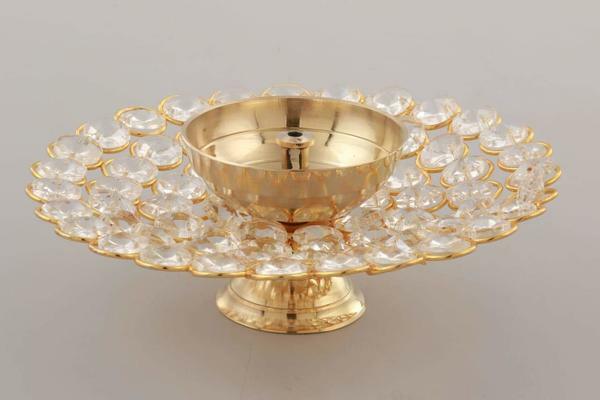 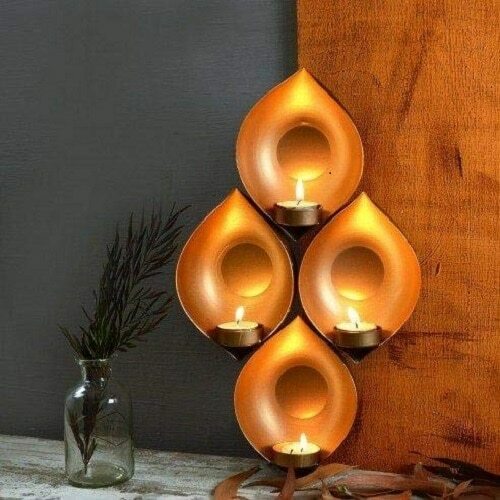 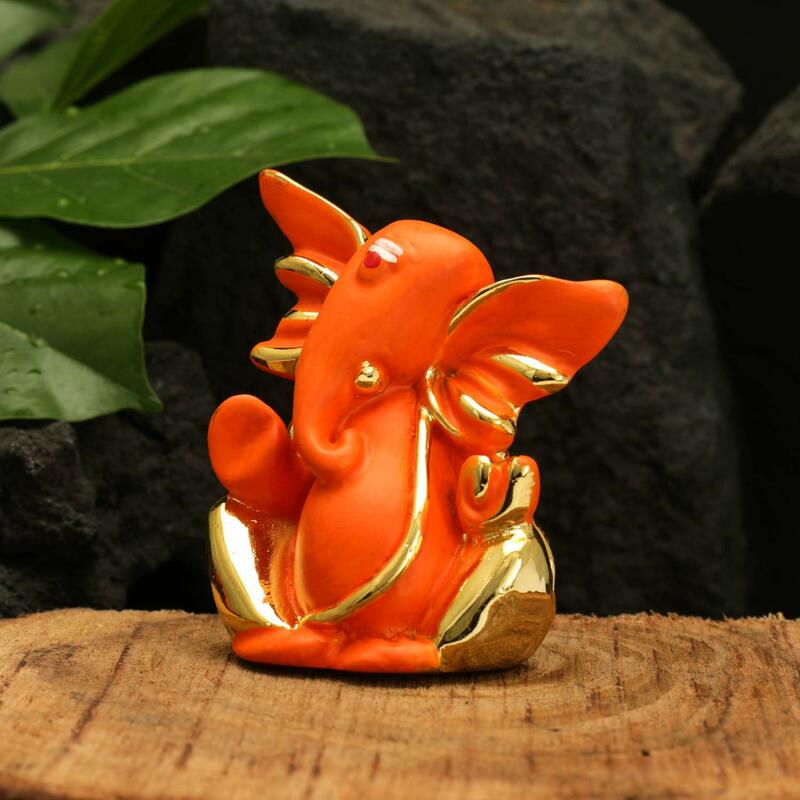 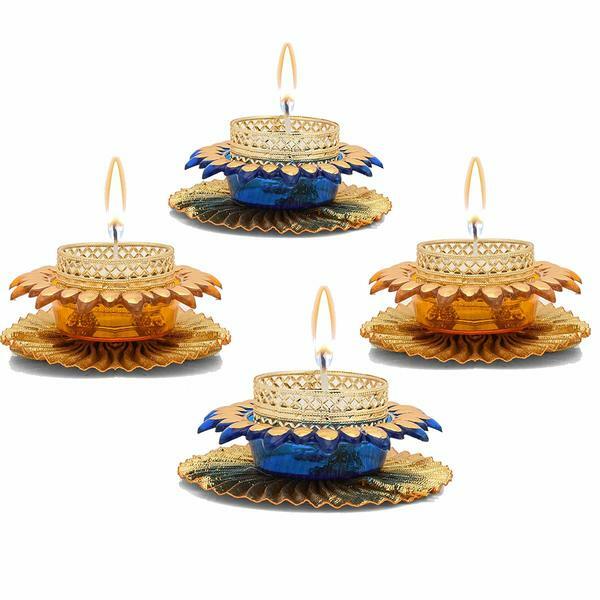 Gorgeous Hand work and perfect showcase of Indian Handicrafts Lord Ganesha brings Joy and happiness which is symbolic to bring Prosperity and Luck A beautiful statue of Lord Ganesha that is an epitome of beauty and excellence. 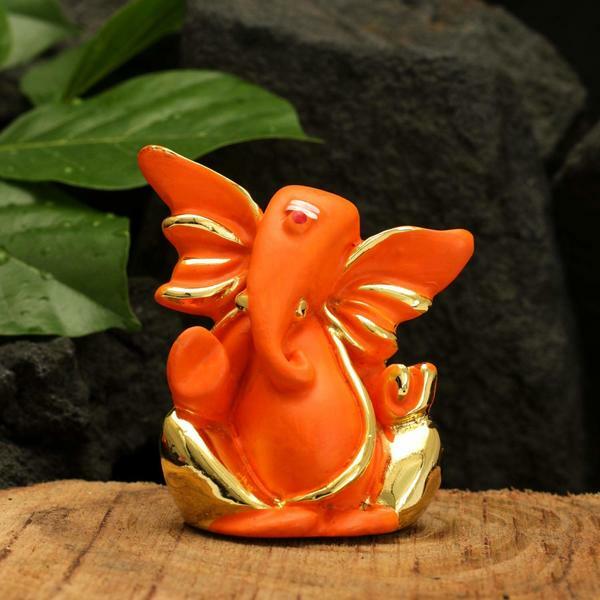 Ganesha is widely revered as the Remover of Obstacles and more generally as Lord of Beginnings and Lord of arts and sciences, and the deva of intellect and wisdom.